I have made Juneau home since 2001. Prior to that, my husband and I lived in Cordova, Alaska where we raised two daughters and we now have three beautiful granddaughters! I love Alaska and want to help you with your search for a piece of the "Last Frontier." 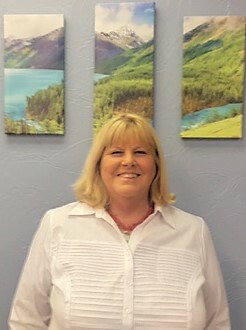 Whether you are buying, selling, or still deciding I am here to help you. 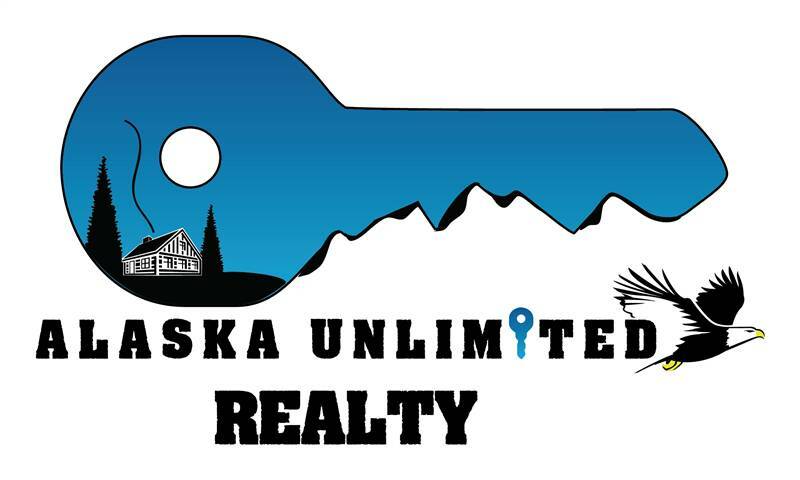 I am thrilled to be a part of the Alaska Unlimited Realty team and look forward to a bright future for Juneau!